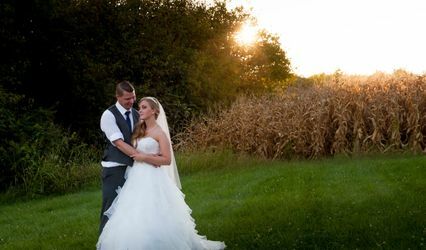 Away from the busy streets of downtown Dayton, Ohio sits one of the most unique wedding sites in the Tri State area. 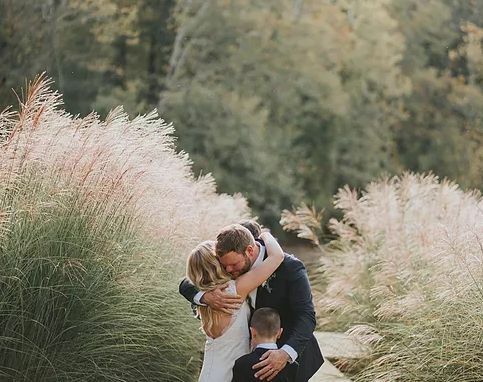 This 100 year old wedding venue is unlike anything you have seen before, with over 30 acres of property, a 4 acre lake, and a forest of oaks, elms, sycamore, and pine trees. 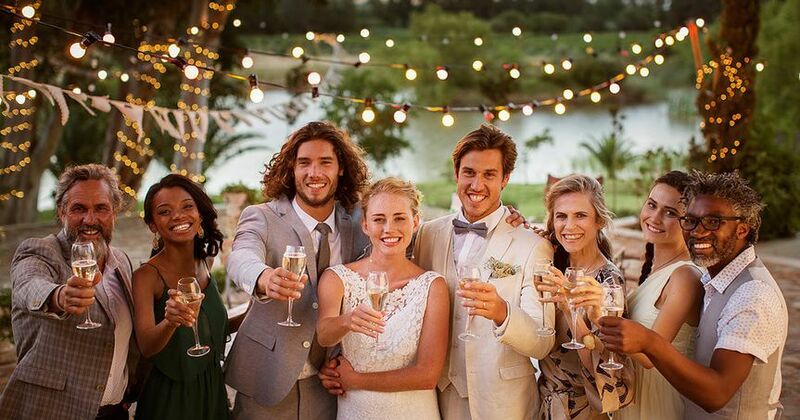 This is your elegant country wedding venue. You can get married on a breathtaking deck overlooking Elm Lake or under an ancient 150 foot Sycamore born during the American Revolution. This place is perfect. 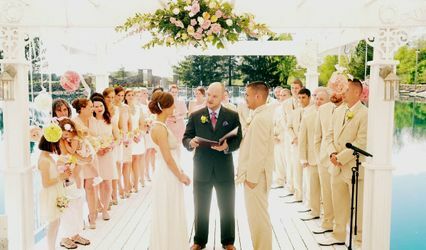 You can have your reception either at the outdoor venue lakeside or the private forested Wolf Creek Retreat on the northwest corner of the property. 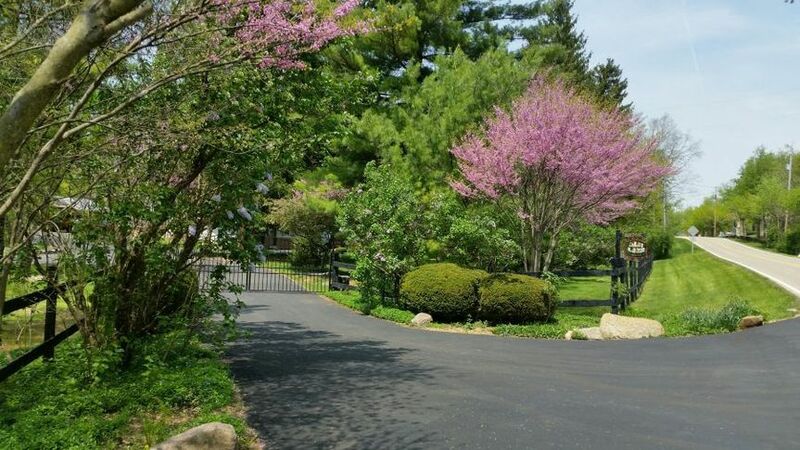 One of my favorite features of this venue is the tree lined driveway to the venues, its perfect for photos. 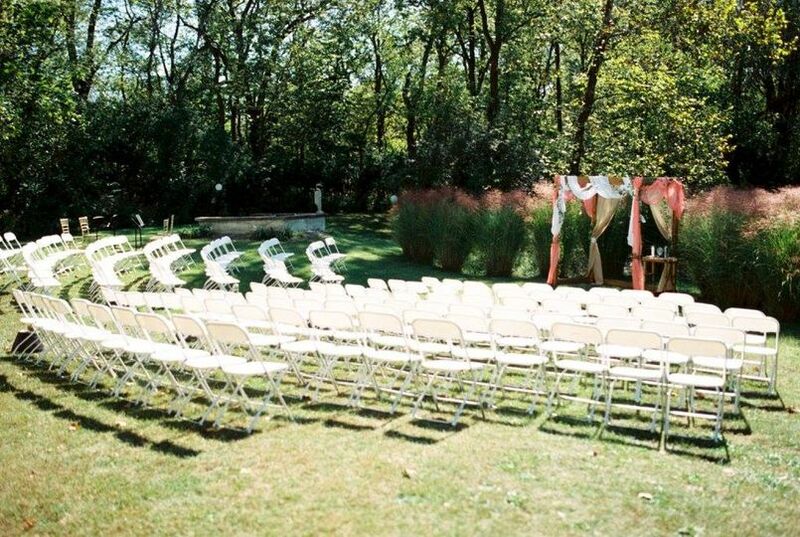 The venue is a perfect setting for an outdoor ceremony and can be a perfect place for a tented reception. 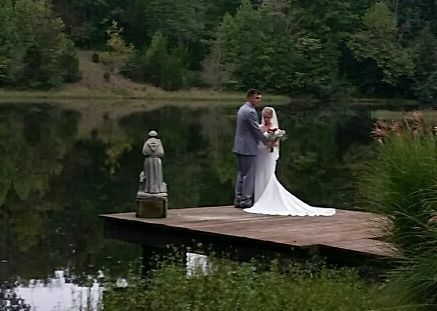 You can even have a lakeside wedding ceremony under the trees. 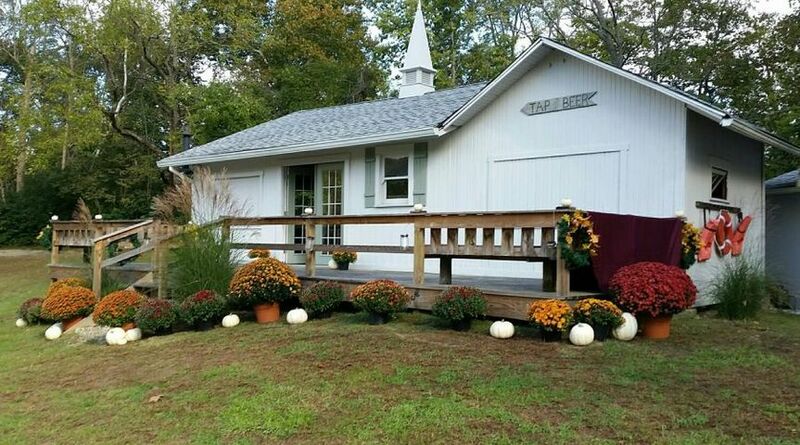 Check this out if you are looking for a fabulous Ohio country wedding. Check us out at www.elmlakeohio.com. Join us for a fairytale wedding! Elm Lake is a beautiful venue with a lot of character. It is beautifully decorated and kept in pristine condition. The owner, Chris, is a pleasure to work with and extremely accommodating. She will work with you to make sure that you have the perfect event. My guests were amazed at the beauty of the property and had a great time. 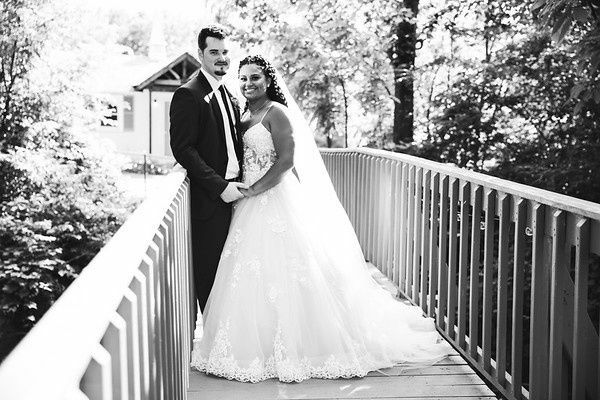 We had our wedding at The Wolf Creek Retreat at Elm Lake Estate in October 2016. I highly recommend considering this venue for your wedding or event if you want the perfect mix of Gatlinburg style warmth and beauty! Chris, the owner, was terrific to work with both during the initial booking process, and also during the set up and tear down. Chris was so responsive to our emails and questions, throughout the entire planning process. She helps you figure things out beforehand, and is there with you the whole day and ready to make any last-minute changes you need. The Wolf Creek allows you to bring in your own alcohol and use any vendors you wish. You will not regret having your wedding or corporate event here! 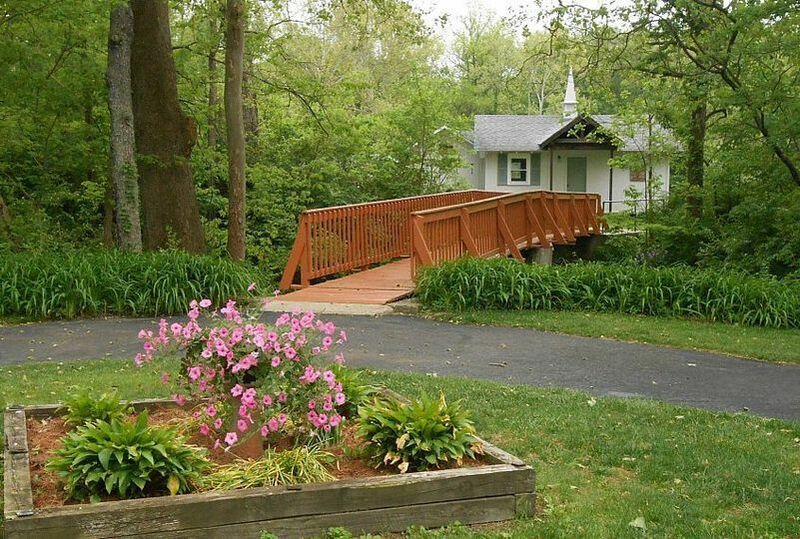 This location is like a fairy tale – you walk across a bridge from the parking area, and another bridge across Wolf Creek. There's lots of outdoor space to travel around for photos. The bridge is lit with fairy lights that light up the creek. Then you see the Honeymoon Harbor Club house…old-timey with mason jar lighting and French doors that open up onto the deck overlooking Elm Lake. 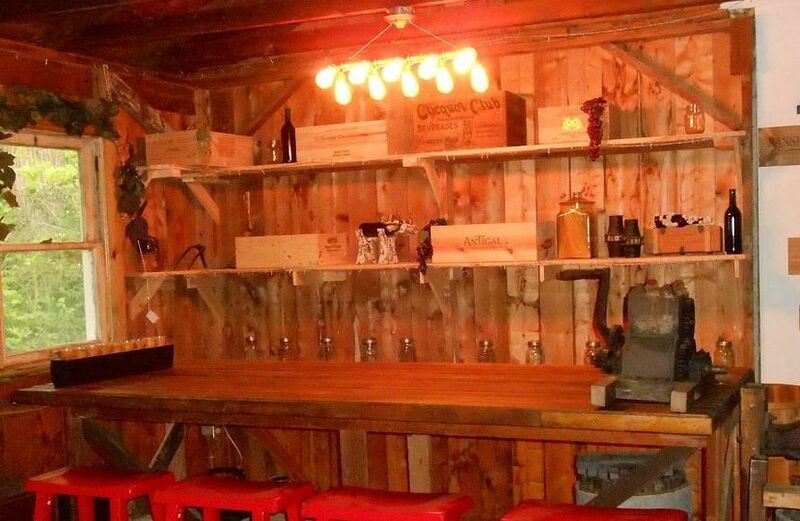 Inside restrooms for changing, a table for gifts, and a wonderful bar! It was a pleasure to work with Haley and her party to make her event memorable! Planning was a true joy and we had as much fun as our client did bringing together all the important elements and wishes of her most important day! Where do I even begin. I watched this venue get built from the ground up starting last year. I emailed Chris (the owner) as soon as I saw a sign about a wedding venue coming soon. I cannot say enough about Chris. She was absolutely fantastic to work with. She let us come in and really look around and try to get ideas for our wedding. She had so much patience and seemed to really love helping brides and grooms out with their vision. This venue is beyond beautiful and pictures do not do it justice. I had the most amazing experience with the venue and the staff. 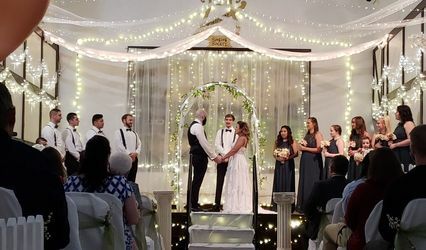 They made it like I was the only person getting married there and truly listened to the style of wedding my husband and I wanted and made it happen. She was so genuine and seemed to really love her job. She provided the little extras that we would have never thought of. It was absolutely perfect! Thanks Wolf Creek Retreat and Chris! Our day was perfect in every way !!! What a pleasure to work with a client as detail oriented as was Faith....between the two of us we managed to address all the important big and little details to insure that everything went flawlessly on her special day! We can't take credit by ourselves for a perfect event when our clients bring sooo much to the table! !